Achieve your business goals & solve your business challenges by tapping into a community of smart business owners. This is where the doubts die, where you stop second-guessing yourself and stop trying to figure it out alone! Where it's OK to be vulnerable. What is it? 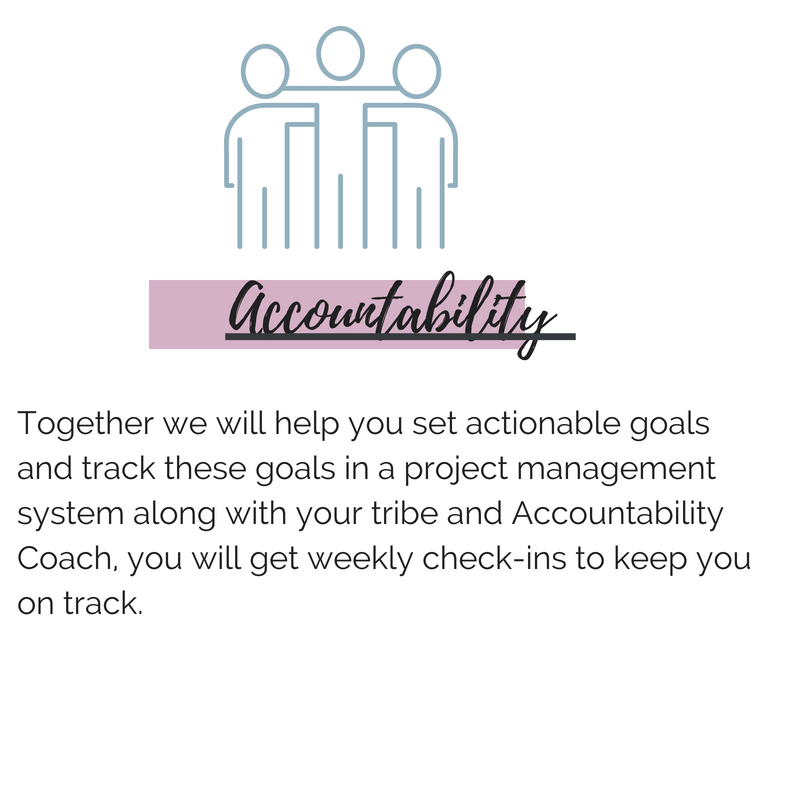 The Accountability lounge is a Female Entrepreneurial community group of entrepreneurs that meet bi-monthly to present their business goals for the quarter and join forces to map out strategic actionable items to achieve these goals while being held accountable by their peers and an Accountability Coach. They'll also have the opportunity to present their greatest business challenges for the month and get help to work through possible solutions for these challenges. What makes this different? The Accountability Lounge is for Established Female Entrepreneurs ONLY, the sole purpose is to create a space where no Female Entrepreneur ever feels alone. We provide a safe space to form genuine relationships, be transparent & vulnerable and be real about our struggles so that you get the kind of support that's authentic to you. Wow! How do I join?!? Apply below and when we open the doors, you will be invited to join! Our Accountability groups are matched every 3 months!